He is arriving at a time when the political influence of American Jewry, the most affluent and powerful Diaspora community in our history, is in decline. This is starkly exemplified by its failure to influence successive Administrations to commute the sentence of Jonathan Pollard whose unprecedented inhumane treatment is now even raising ugly allegations of discriminatory prejudice. This erosion of Jewish political influence stems from the combined impact of burgeoning global hostility against Israel, the increasing isolationism of the Obama administration, and the emergence from the closet of highly vocal Jewish minority groups aggressively campaigning to pressure the Israeli government. Today the Jewish establishment accepts within its own ranks Jews who shamelessly canvass the US administration to pressure the democratically elected government of Israel to adopt policies that it considers would undermine its security and in the long term even threaten its existence. The gravity of the issue is evidenced not merely by marginal groups like J Street, but by the disturbing outbursts from synagogues and rabbis publicly defaming Israel in a manner inconceivable a few years ago. The atmosphere on campus is also depressing with a number of Hillel directors welcoming anti-Israeli Jewish groups into their ranks in order to be “inclusive”. This mirrors the debates within mainstream Jewish organizations on whether to retain and legitimize within the “big tent”, Jews calling for BDS or boycotts of products produced over the green line. The problem is further compounded because the majority of Jews continue to support the Democratic Party. This exerts pressure on Jewish leaders to desist from alienating their funders by aggressively confronting the administration in relation to policies deemed hostile or biased against Israel. It is also apparent that some Jewish leaders hesitate being forthright in their criticism for fear of antagonizing the Administration and being denied access to the White House. There is even growing concern amongst some American Jews about an anti-Semitic backlash against Jewish power. American Jewish Reform leader, Rabbi Eric Yoffie identified this and to his credit stated that the “acquisition of Jewish power is a blessing not a misfortune” and urged his fellow Jews to “never minimize, apologize, or be squeamish about Jewish power”. These factors explain the less than robust Jewish responses to negative tilts by the Administration towards Israel and its appeasement of aggressive Islamists. The weak responses extend beyond issues relating to Israel and are reflected in the lowering of the American Jewish profile, even in relation to global anti-Semitism. By way of illustration, consider the statement of Egyptian President Morsi referring to Jews as descendants of pigs and apes; Turkish President Recep Erdogan’s disgusting outburst at a UN gathering describing Zionism as a “crime against humanity”; the Argentinian government’s betrayal of its Jewish citizens in its devil’s pact with Iran with President Cristina Kirchner obscenely accusing Argentinian Jewish leaders of indulging in espionage and conspiring with enemies of the state. All these anti-Semitic incidents, which a few years ago would have resulted in a storm of protests and calls on the Administration to demand withdrawals and apologies, merely elicited muted condemnations with relatively little follow up. During the election season, President Obama’s charm campaign towards the Jewish community eased tensions. Optimists maintained that aside from seeking Jewish support, his more positive approach towards Israel was also motivated by a realization that former efforts to impose a Middle East settlement had been counterproductive. However, Obama’s subsequent selection of personnel for key cabinet positions, in particular the appointment of Chuck Hagel as Secretary of Defense, set alarm bells ringing and resurrected doubts about his repeated commitments that Iran would never become a nuclear power under his watch. Yet, aside from Mort Klein‘s Zionist Organization of America, there was no meaningful Jewish campaign opposing Hagel’s confirmation. When leaders avoid confronting such situations, my instincts suggest that they will lose respect and begin sliding down the slippery slope towards political impotence. Yet, not having been privy to discussions and understandings that may have taken place behind the scenes, I hesitate being dogmatic in assessing the approach adopted in this matter. Jewish leaders point out that they were aware from the outset that Hagel would almost certainly be confirmed. 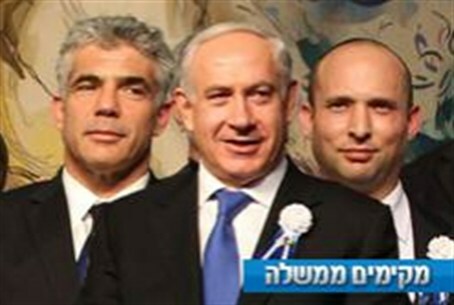 They claim that as a matter of strategy they wished to avoid polarizing the situation on the eve of Obama’s visit to Israel. 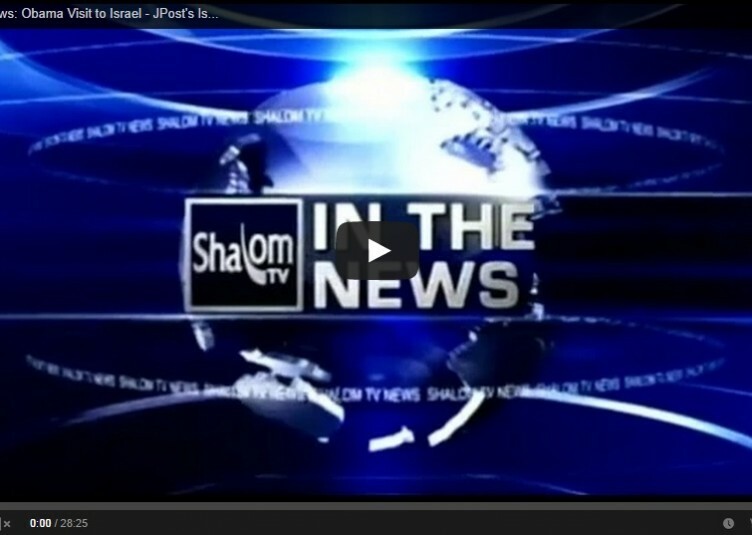 They point out that even during the worst political confrontations with Israel. Obama maintained defense ties in an exemplary manner. They were also concerned that a confrontation at this time could further undermine congressional bipartisanship which is crucial to Israel. AIPAC, the key organization promoting Israel whose recent annual conference was attended by over 13,000 participants, at no stage expressed an opinion about Hagel, despite its traditional record of aggressively confronting anti-Israeli political candidates. Abe Foxman of the Anti-Defamation League and David Harris of the American Jewish Committee did express their concerns on various occasions but failed to launch public campaigns. Whether or not these tactics prove to be justified, it is clear that the electoral support of the majority of Americans Jews failed to deter Obama from appointing Hagel, despite his awareness that this would deeply distress most of them. It may in fact signal that ongoing Jewish support has encouraged Democrats to take Jews for granted and substantially weakened their political influence. However, the spotlight is now focused on President Obama’s journey to Israel. Previously, every former visiting US president addressed the Knesset. 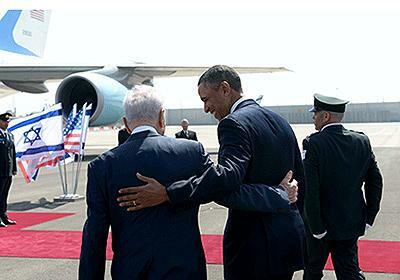 Obama’s refusal to do so was perceived by many Israelis as a symbolic rebuff. Yet, the real litmus test as to the President’s intentions will be reflected in the manner in which he responds to the concrete issues impacting on Israel’s security and future. How will he act in relation to Iran? Does he intend to pressure Israel again to make further unilateral concessions to the Palestinians on the basis of a quid pro quo in relation to Iran? Will he revert to promoting the 1949 armistice lines as the benchmark in renewing negotiations? Will he continue appeasing the Islamists – the Egyptians, the Turks? In addition, it should be clear that if Obama fails to employ US pressure on the Europeans to prevent sanctions being imposed against Israel or abstains from vetoing anti-Israeli UN Security Council resolutions, he would effectively be indirectly abandoning the Jewish state to the wolves. If American Jewish leaders have been keeping their powder dry for these crucial issues and are able to ensure that a bi-partisan Congress remains firmly supportive of Israel and ensures our security requirements, their restraint will be vindicated. In this context, even a weakened American Jewry still carries enormous clout, and its ongoing support for Israel remains crucial. Jewish leaders must strategize a campaign to determine the best manner of enhancing the security of the Jewish state and encouraging the US administration to adhere to its commitments and undertakings. In the long term, this will also profoundly influence the standing and wellbeing of American Jewry whose fate is inextricably linked with that of Israel – even if some of them do not acknowledge it.